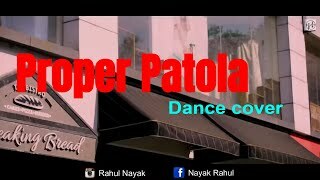 Published on Oct 20,2018nHello guys!!! 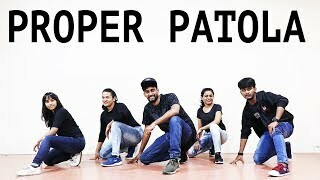 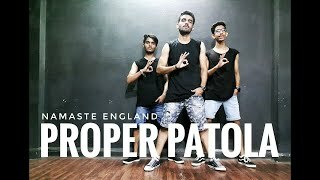 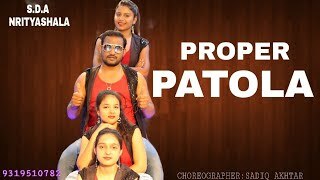 nHere's short & sweet dance routine on Proper Patola from the movie Namaste England choreography by stepuppp Hope you guys like it. 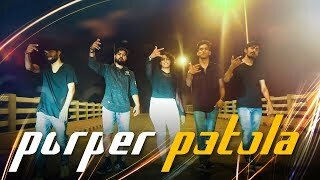 We have kept it a bit short due to our tight schedule .